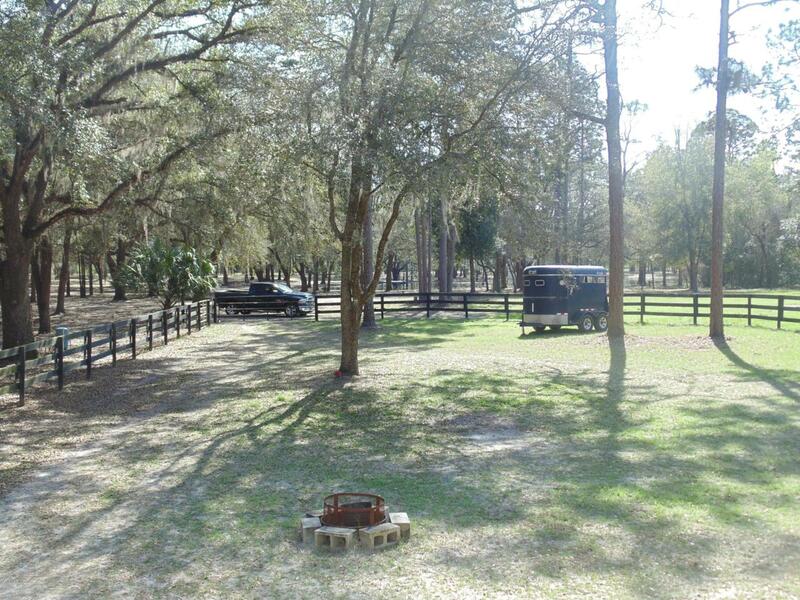 This 20 acre farm is ideal if you are searching for privacy. 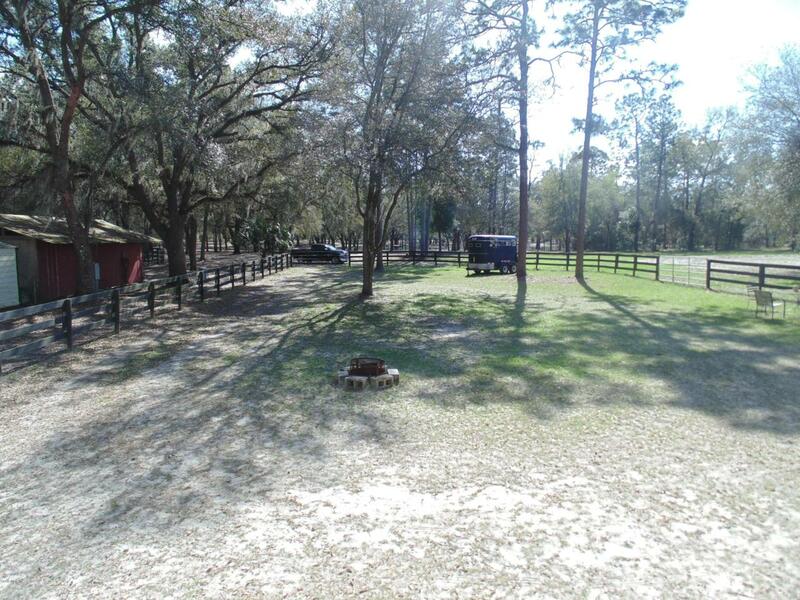 Just the right amount of trees and wooded area remain as well as large pasture, perfect for horses. 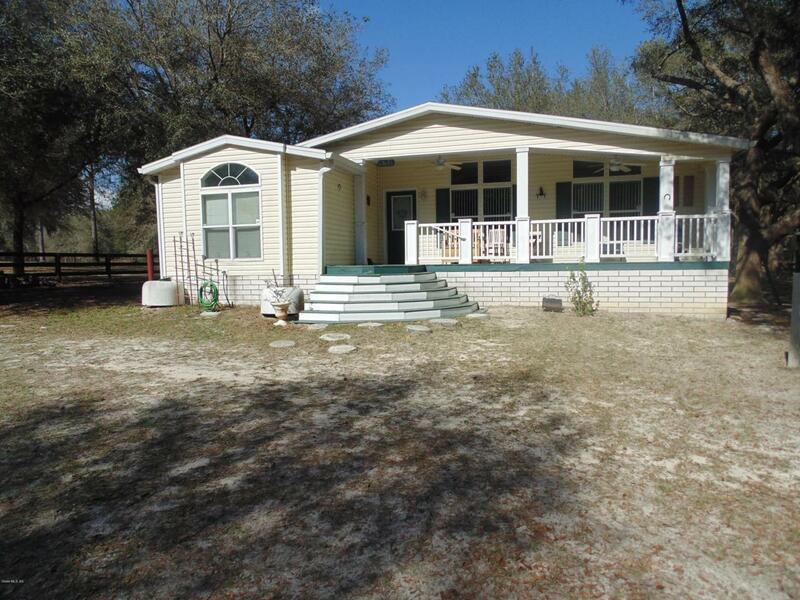 Property is complete with 2 barns, a 24x24 ft 3 stall with feed room and a pole barn for storage of equipment. Roof of residence was replaced in 2014. 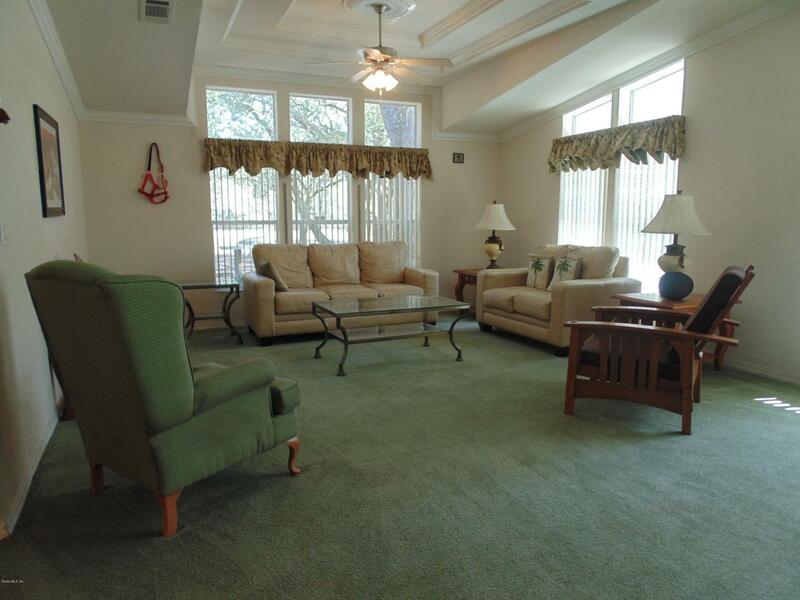 Split floor plan, large kitchen and living area perfect for entertaining, and a newer front porch complete this property.